Are We Entering a "Buyers Market"? - Lyons Mortgage Services, Inc.
Are We Entering a “Buyers Market”? Since the middle of 2018, all signs have been pointing towards a shift in the real estate market. According to the 2018 Fall Casil Report blog, housing prices seem to begin stabilizing. This is primarily due to longer durations of homes being on the market, with fewer bidders. This shift could favor for a buyers market in the coming years. Founder and CEO of Warburg Realty, Fredrick W. Peters reported that offers between 20-25% below asking price are now rolling in, suggesting a cooling in the New York’s housing market. “Sellers should not expect multiple offers”, Peters adds. In June of this year, Zillow reported that about 14% of all homes in their database had a price cut. There is a larger difference between asking and selling prices in comparison to 2015. Because of this cooling in the housing market, more sellers might be more willing to negotiate sticking points with potential buyers. Inventories on StreetEasy are increasing as well; amongst the list of neighborhoods with rising inventories of properties for sale are Forest Hills, Greenwich Village, and Clinton Hill, giving the buyers market plenty to choose from if you qualify. A stabilizing housing market seems to be the long-term result from a lack of sales and increasing inventories. According to August 2018’s Census Bureau report, more homes are planned to be constructed, adding to this phenomenon. 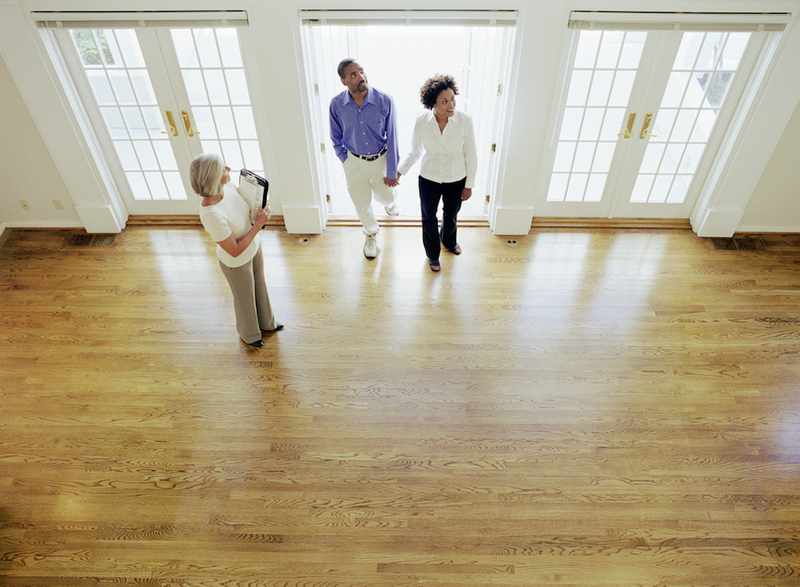 Will you be ahead of this shift that favors a buyers market? The best way to be ahead of the game as a buyer is to get a Pre-Approval. This allows you to see how much you’re allowed to borrow, speeding up the buying process. This also helps your real estate agents easily find the homes right for you. You can get a FREE pre-approval today by CLICKING RIGHT HERE! Once completed, one of Lyons’ experienced loan officers will guide you through the next steps.